Concierge Golf (CGI), is an Irish Golf Tour Company providing the highest levels of customer services for our Irish Golf Vacations. Notably, our customers will enjoy great fun golfing and touring with inclusive golf packages, to Ireland, Scotland and England. Our golf vacations cater to groups of golfers that demand precise service and flexibility within their customised golf itinerary. At CGI, our top priority is providing an unparalleled golf concierge service for golfers to enjoy their Scottish, English and Ireland golf vacations. Notably, our reviews have shown that our customers travel confidently knowing that Concierge Golf’s customer service is prompt, timely and without a fuss. 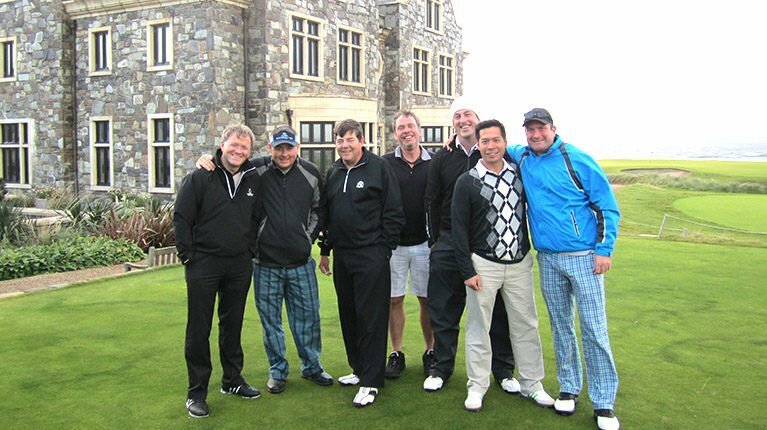 Uniquely, they would agree that CGI is Ireland’s best-placed Golf Tour Operator company. Nevertheless, should you wish to travel to Ireland or Scotland with your personal Concierge service? 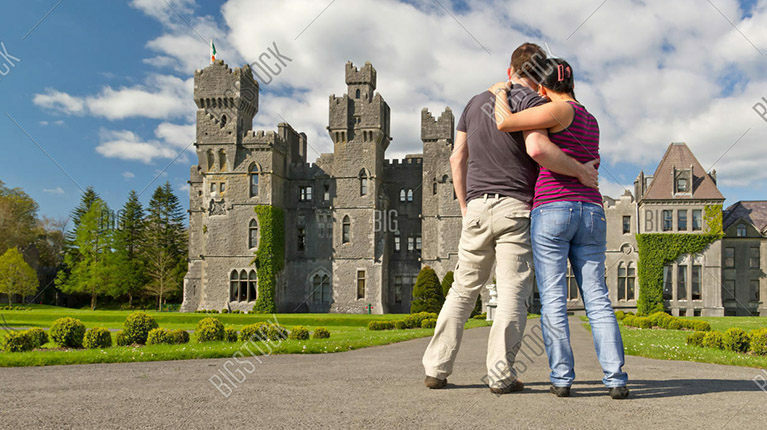 Perhaps, you desire the best Ireland Golf Tour company to arrange, book, manage and direct your dream Golf Vacation in Ireland? Indeed, now is the time to start planning dream golf vacation for your company, friends and your family. In that case, please do not delay and contact us today. 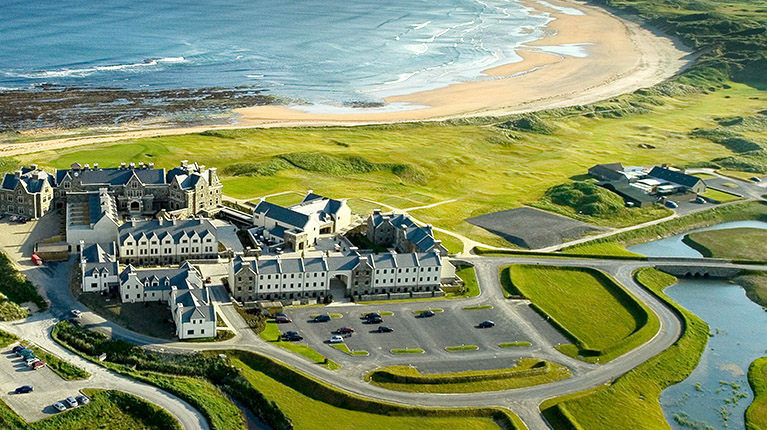 We can start the process to arrange your next Irish or Scottish golf vacation. Ensuring easy customer access to an Irish golf concierge to serve and work for you on-demand. Over the past seven years in business CGI is a trusted Golf Tour Company servicing over 2,200 customers. Notably, we understand that providing the best possible golfing experience to our customers is a cornerstone to the service we provide. Thus, enabling our customers to make the best decisions for golf-courses, accommodation, travel and dining for the greatest golfing experience. Indeed, we believe that golfing and travel around Ireland, Scotland and England are the greatest types of golfing experiences. Also, CGI is the complete golf tour operator that ensures golfers maximise their enjoyment. 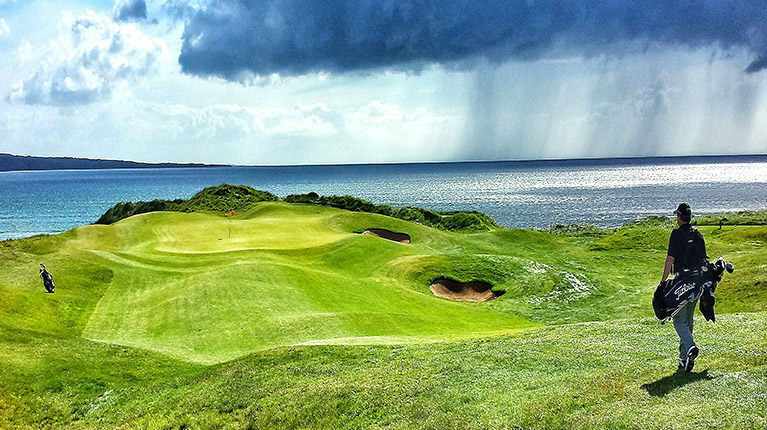 Notably, CGI provides the best customer service for golf vacations to Ireland, Scotland, and England. Finally, please click through Concierge Golf’s website to locate more information on Irish golfing vacations. Whereas, CGI offers golfers a wide range of services and things to do.